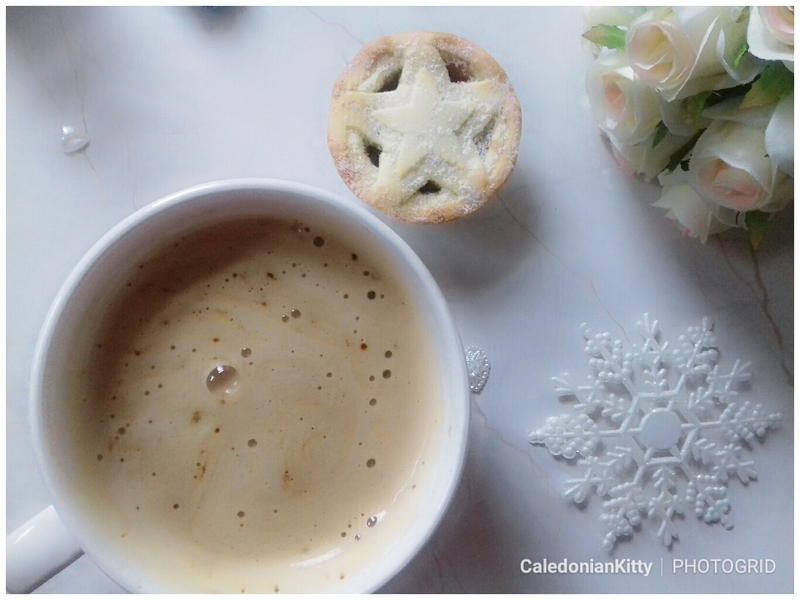 Happy Sunday and welcome to #Blogmas day 9! Seeing as it's Sunday and the weather is bleak, I thought it would be a good time to share my all time favourite Christmas movies that I'm going to be binge watching from now till New Year and hopefully you'll see ones that you also like or ones you've never seen, giving you a good excuse to have a chill day and watch some Christmas movies! I already shared on #Blogmas Day 6 my all time favourite Christmas songs which are currently being played non stop in my house. Don't forget about my festive giveaway and Christmas gift guide if you're still looking for some fabulous and affordable gifts! I don't know of anyone who doesn't like Elf. It's one of those movies that is loved by people of all ages. I remember the first time that I saw it and that scene where ''the dad'' opens up the ''To Someone special'' box. I won't go into it in case you haven't seen it but if you have you'll know what I mean. It's such a hilarious and fun movie. I love Will Ferrell movies! I couldn't possibly tell you how many times I have seen this film. I think I've watched it every year of my life (like the movie Dirty Dancing lol) and not just at Christmas either. I know they went a bit over the top with the decor in this film but I loved all the small details from the green and red wallpaper to the festive plants (lol). Trying to think of my favourite part of the movie and there's just too many. As a child watching this film I was totally obsessed with the house, it's so beautiful but I don't think I'd like to live with so many kids or have an annoying brother like Buzz lol! This film was like every kids (and adults) dream, being let loose in New York with credit cards, going to toy shops, eating cheese pizza, ice cream and whatever other junk food you wanted from room service at the Plaza hotel. It's so funny and New York looks so beautiful. Look out for the cameo of Donald Trump at the Plaza hotel in case you missed it. I'll always love Gremlins and Gizmo. I don't care how old you are, there's no age limit on Gremlins or any Christmas movie for that matter! Love this film! This is another one where I know the script word for word. How amazing did Winona Ryder look in this film with the sandy blonde hair (I don't know the correct shade). Such a beautiful film. I haven't seen it for a while but I will be watching it over the next few weeks. This is such a lovely, heartwarming film. This is the classic tale which was made in the 50s. I love the whole vintage feel about it. As soon as I saw that Will Ferrell and John Lithgow were going to be in a movie playing father and son, I just had to see this movie. If you haven't seen it, go check it out! A beautiful, classic gem of a movie. This can be a bit cheesy but it's Christmas so I suppose it's allowed. It is a real feel good, Christmas movie though. This movie is set around thanksgiving but it feels so Christmassy to me. One of the things I love about this film (which was directed by one of my favourite actresses, Jodie Foster) is that it has comedy, drama, sadness and joy. It also has a truth to it, When the family gets together it isn't all picture perfect and some rifts can never be healed. There's a great cast in this film too. This is such a classic 80s Christmas movie. The jury is still out on whether this is or isn't a Christmas movie. I say that it is! The reason I've included it is because I was so used to seeing it every Christmas growing up that it would be strange not to have it on the watch list over Christmas. Other films that are not classed as 'Christmas films' that I watch at this time of year is, Mary Poppins (I know, I'm like a big kid), Big, Willy Wonka & The Chocolate Factory and Uncle Buck! Again, because like Die hard, these films would always be shown on the TV at this time of year growing up so it's kinda like a tradition for me to watch them.